Rescue, rehabilitation & rehoming for German Shorthaired Pointers. GSP Rescue UK is an organisation dedicated to the welfare of German Shorthaired Pointers through rescue, rehabilitation, rehoming and educational. We are funded entirely on donations and our activities are run by volunteers. GSP Rescue UK is a non profit organisation in the process of registering as a charity with the Charity Commission. We are grateful for any donation, no matter how big or small, whether it is money, goods or services. 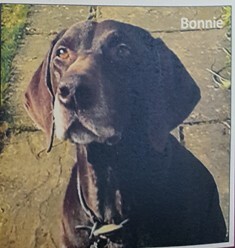 Every penny is a penny towards the help for a GSP. EasyFundraising – earn money for us every time you shop online. If you would like to start collecting stamps for us please cut them from packaging or envelopes leaving a 1cm border all around the stamp. 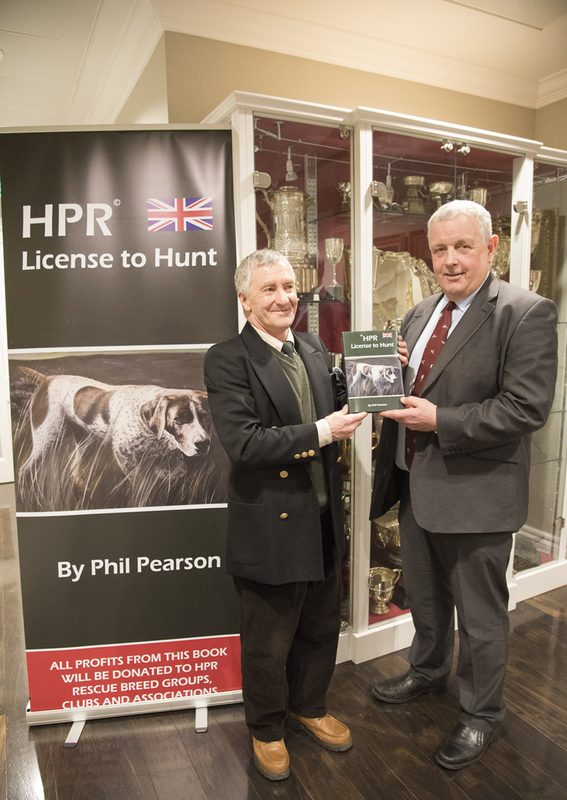 Phil Pearson and Simon Luxmore at the Kennel Club launch of Licence to Hunt. Phil Pearson has a new book on sale from the 15th January 2018 . The book retails for £29 50 and was launched at the kennel club. The profit of £10.00 from each book sold will be donated to HPR rescue groups and society’s of the buyers choice. A great way for members to read about training and trialing your dog and giving something to the GSP rescue at the same time ! Phil has owned GSP’s for over 38 years and gives new insight into subjects not previously covered by other gun-dog books.